The time has come for the most prestigious rally event of the year. The 1000 lakes Rally. Or as it is called now: Nestle Oil Rally 2010. This event is for Rally what the Monaco GP is for Formula 1. Everybody wants to win this one. 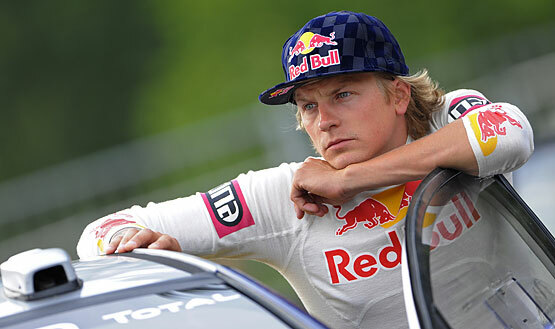 But in the last 20 years – only 3 drivers have won it that were not Finnish. It seems like racing here is every Finns own backyard. And it takes something special to succeed here. Its fast, flowing and with plenty of jumps. If you dont know the stages or have perfect pace notes, you dont stand a chance. And its roads will catch out even the very best. As for our own favorite Finn, it was the first rally of this season that he at least had some experience from before. He drove most of the stages last year in an S2000 Fiat. And he got some pacenotes which should help him in his quest for a good result. But alas, those very notes were to betray Kimi. I will get to that. It was freaking scary and Hirvonen looked shaky stumbling out of the car. No wonder. Luckily they are both okay but their chances for the championship are dwindling. Thats 3 Fords out on the opening day. What about Mr. Raikkonen in the C4? Surely with such veterans out we would soon see a spectacular roll from him like we did last year? 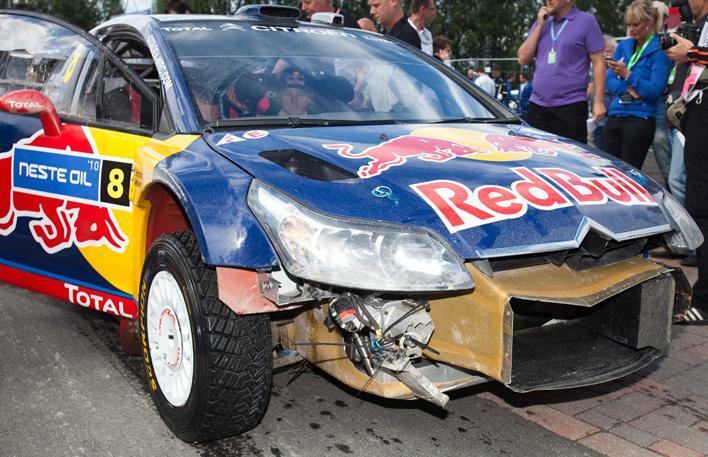 Even Citroen boss Quesnel didnt think Kimi would complete this rally. But Kimi keeps it on the road. He doesnt set any spectacular times. Around 9th and 10th fastest and sometimes a little further down the order. We learn that he has had some gear and engine problems that have hampered him a bit. But the pace is not too impressive compared to what we had hoped for. Maybe he just wants to finish every stage so they can get the notes just right for next year? On the last short stage of the day, he shows a flash of speed however and sets the 6th fastest time. In the meantime with favorite Hirvonen out, it is Latvala who shone on Day 1 and he starts the second and last day of the rally with a 12 second lead on Solberg. Maybe this will be the rally that will put the young Finn in the Hall of Fame of rallying? Its not a serious crash but it took some time to get him back onto the road and they had to find out how to put the tire that had come off the rim back in its place. Reports say they found a big stone and managed to jump on the wheel there so it went back in place(?) So he lost 10 minutes on that stage and about 3 minutes on the next. As it turns out, his notes from 2009 were wrong for that corner. So what should have been an advantage became the very thing that prevented him from a good result. But that is how you learn. Kimi wasnt worried about it and neither was I. There is no way that Kimi can fight for more than a few points in gravel rallies this year anyway. As I have said before, notes and experience is key. And right now – Kimi has neither of those things. He only has an incredible God given talent and loads of untapped potential. That can get you places quickly in Formula racing but is not much use in rallying without the beforementioned ingredients. Did Jari-Matti make it? Yes, he did! 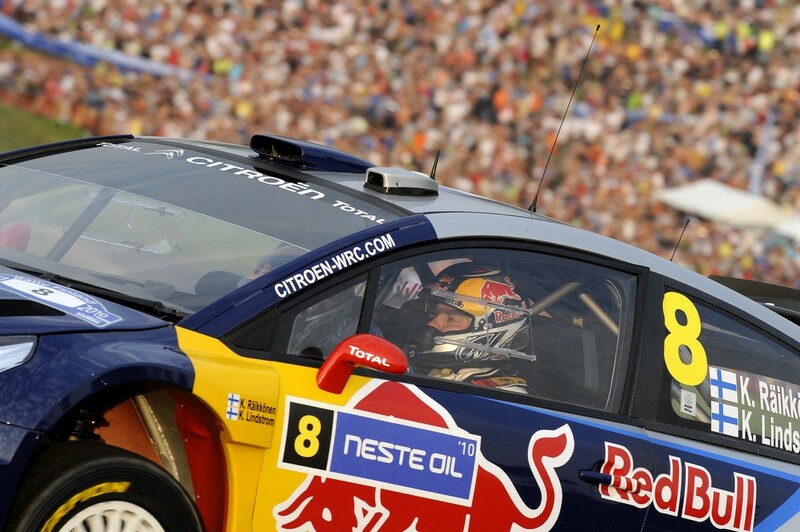 He withstood great pressure from Ogier and conquered Rally Finland. Well done. Big congrats to him. 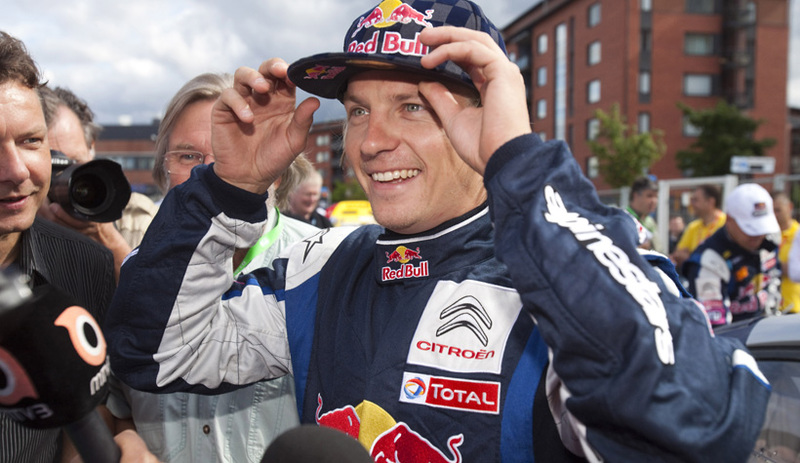 He is now the youngest winner of Rally Finland. Awesome. So, next up is Rally Germany in less than 3 weeks and yours truly will be one of the thousands of Kimi fans attending it 🙂 Looking forward to that. Its a tarmac rally like Bulgaria so lets hope for some quick stage times, points or not. Go Kimbo! Im out. Take care you Kimi freaks! One small correction: Juha kankkunen won the championship not three, but FOUR times (1986, 1987, 1991 and 1993). I’ve been all over the internet the last few days digesting every piece of information I can get thanks. Sorry my english, but this is great site and nice text , I will add to my bookmarks.